If your old garage doors broke down and you are planning on replacing them with a cheap alternative, you should probably think about that twice. 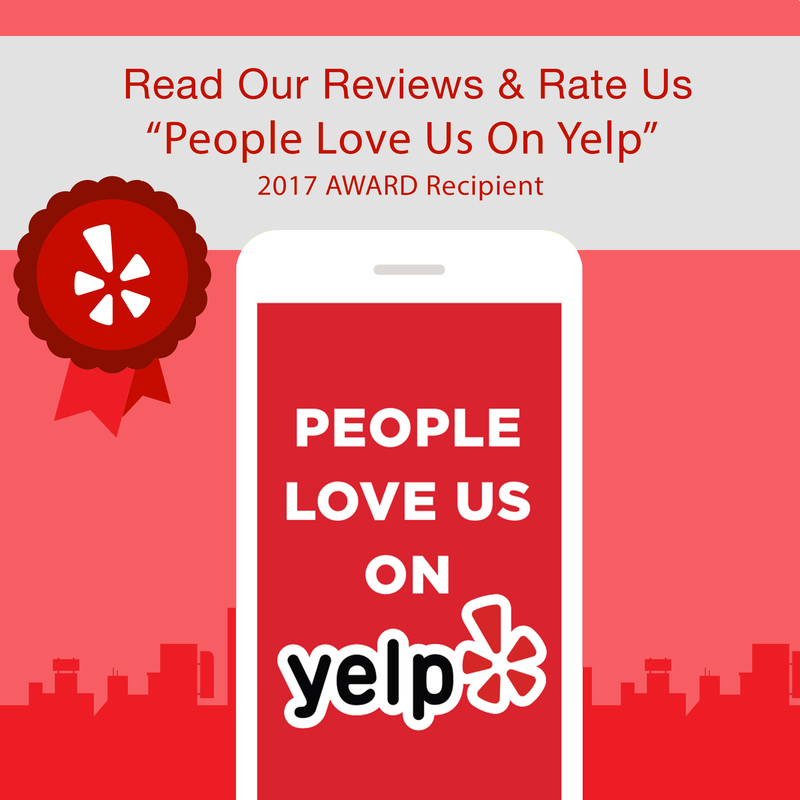 Premier San Diego Garage Door Repair experts report that homeowners who opted for cheap garage doors are the ones they get the most cries for help from. 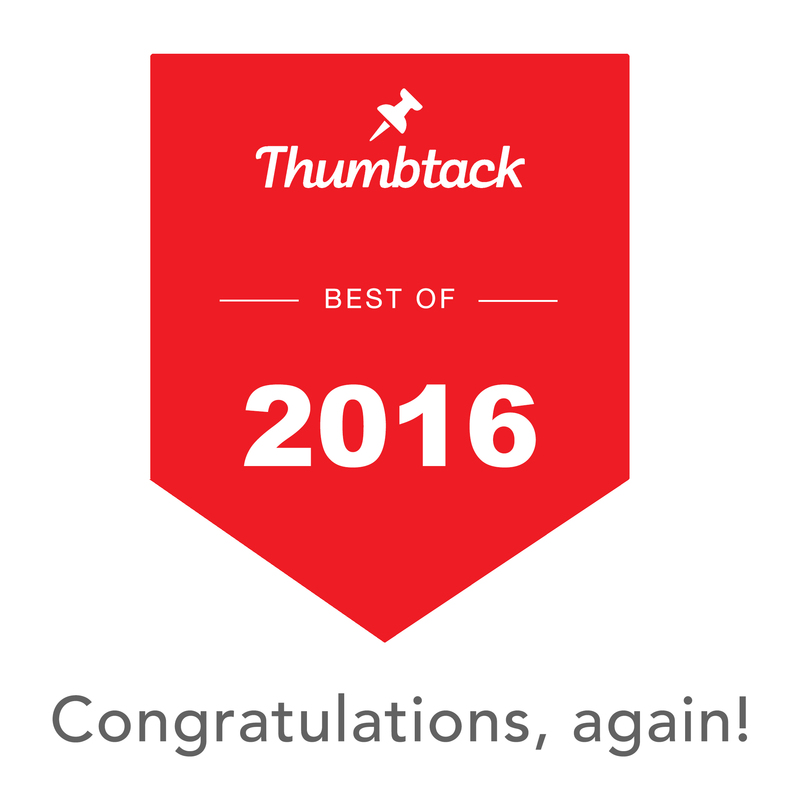 Sadly, if you choose cheap garage doors, you risk them malfunctioning before you’ve even got the chance to celebrate the purchase. Not only will the cost of repairing them be very expensive, it can also lead to potentially dangerous situations like the malfunctioning door crushing your vehicle as you park. And this is arguably one of the best case scenarios. Severe winter conditions are extremely harmful to cheap garage doors. Ice, cold rains and snow along with cold temperatures are a recipe for disaster. As cold weather can cause harm to screws, springs and other metallic parts of the door, if you try and pry them open you might find yourself in serious danger. You can prevent some of these problems through regular maintenance, but opting for high quality garage doors will eliminate such risks altogether and you won’t have to worry about the winter weather at all. Many homeowners use their garage as more than a storage space or the place to park their car. Transforming the garage into a home office, theater or even a bar is the latest trend that’s taking the San Diego area by storm. 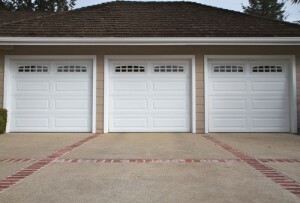 If you plan on spending your time in the garage, you have to reconsider installing cheap garage doors. Anyone who spends their time in there would be in danger of having the door malfunction causing serious injury or even death. If you plan to remodel your garage into an entertainment center, invest in high quality garage door and good insulation. This way you will have the prefect temperature and soundproofing at all times. Another benefit in choosing a high quality garage door apart from reducing the risk factor is that you will be adding to your home value. 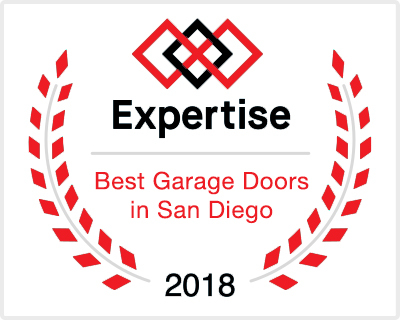 If you are looking to purchase high quality and affordable garage doors, contact Rockstar Garage Door Services, the leader in garage door repairs, maintenance and installation in San Diego. Our agents are available 24/7 and in case you are experiencing a garage-door-related emergency do not hesitate to call us. With over 15 years of experience, Rockstar Garage Door Services offer the best craftsmanship by the most skilled and experienced technicians. Contact us today for a free quote or support.